Maryland Business Law: What is a Memorandum of Understanding? There is often confusion over the difference between a Contract and a Memorandum of Understanding (MOU) as well as a basic misunderstanding of what a MOU does. A MOU is a written agreement between two or more parties. A MOU specifies mutually accepted expectations and intentions between the parties, however the agreement is typically not legally binding and it does not include an exchange of assets. 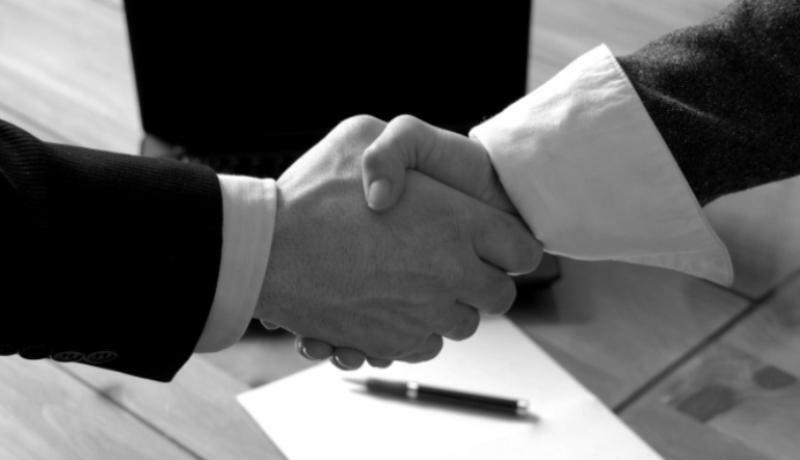 Unlike a MOU a Contract is legally binding and includes provisions that specify obligations and duties along with potential damages and causes of action. Determining whether you need a legally binding Contract or a simple MOU is a critical first step in reaching an agreement with another party. MOUs are often attractive to parties as an initial first step in exploring a relationship together. 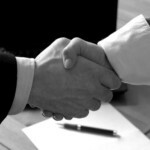 They are sometimes referred to as an agreement before an agreement, and this is often the case. Creating a MOU requires both parties to come to some mutual agreement and in so doing they learn their needs and desires, and commit them to paper. However, with a MOU they can reach these points of common interest without the complexity, and often combative terms and conditions, of a formal Contract. Though considered informal, thoughtful consideration should be given when creating a MOU. If it is your intention that the document be informal and not legally binding, you should seek legal counsel to ensure this outcome. There have been many cases where parities thought they created a non-binding MOU but in fact included all the elements of a legally binding—and often poorly drafted—Contact, one that was later enforced by the opposing party. For a free, confidential conversation to learn more about whether a MOU or Contract is appropriate for your purpose, and to have a properly drafted MOU or Contract, contact Maryland business attorney Stephen J. Reichert at 410-299-4959, sreichert@reichertlegal.com or by clicking here. Day, evening and weekend appointments are available in office or at your residence. Mr. Reichert personally serves clients in Baltimore, Baltimore County, Anne Arundel County, Howard County, Carroll County, Harford County, Frederick County and Montgomery County.